Definitely impressed with where this is going! Feels and looks far better than the original pre-alpha I played a bit ago. 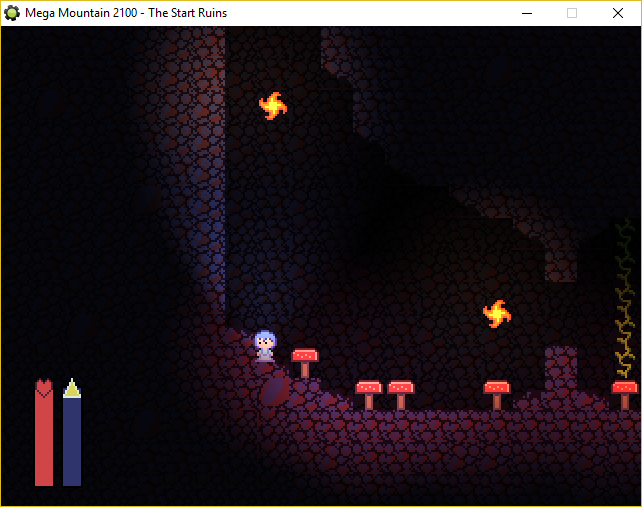 I can definitely see the Cave Story influences here! The wall climbing mechanic are interesting. I haven't played the original Mega Mountain but after playing this I think I'll go check it out.